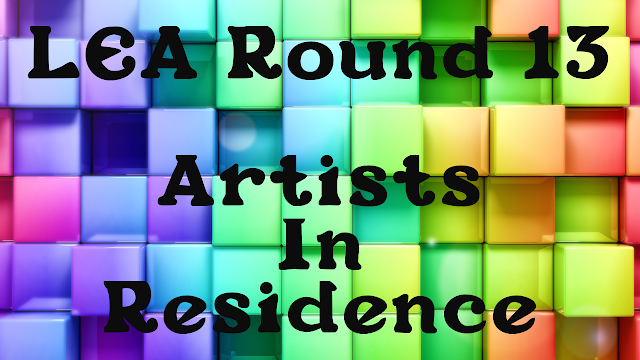 We are drawing to the end of the Round 13 Artist In Residence grants and about to start the New Year out with Round 14...but before we do...you have until December 31st to see the installations that have graced Sims 10-29 since July if you haven't yet done so- and see them yet again if you have! This is by no means meant to be an all-inclusive tour- but an appetizer for you to go visit the sims on your own! For your convenience, the slurls are included in the description of the video. see you around the grid! !